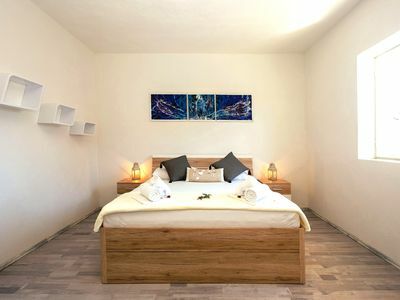 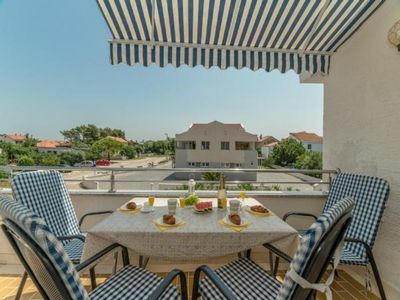 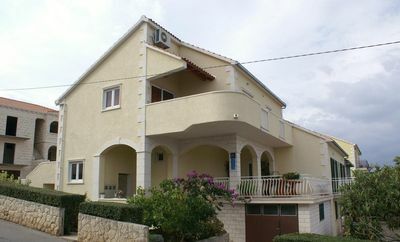 House Anica offers to it's guests 5 double rooms, each with a balcony, and a shared kitchen for all rooms. 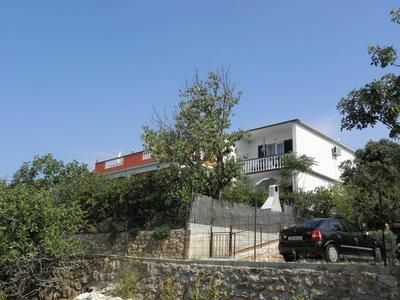 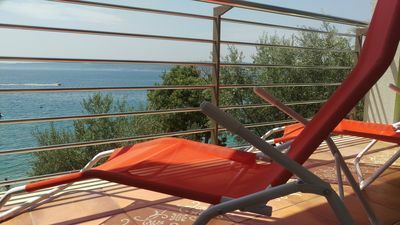 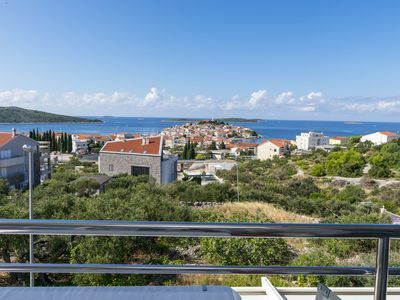 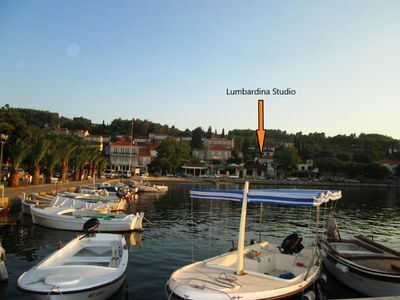 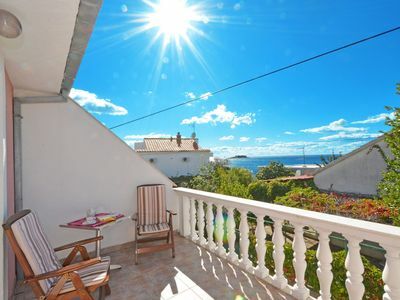 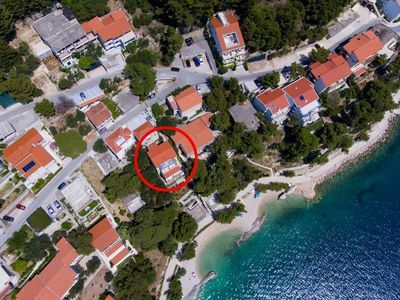 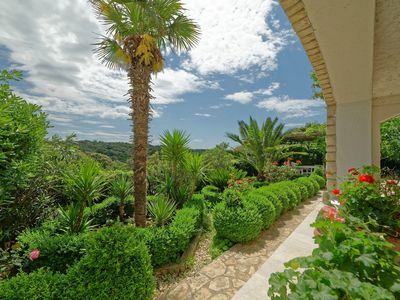 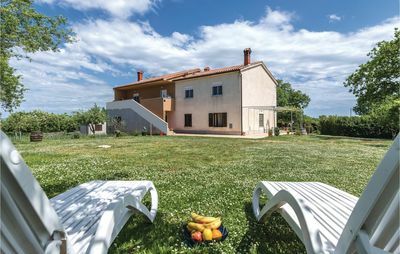 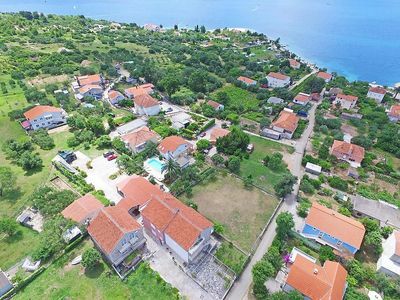 The house is located on the island of Rab, in Kampor, just 50m from the sea. 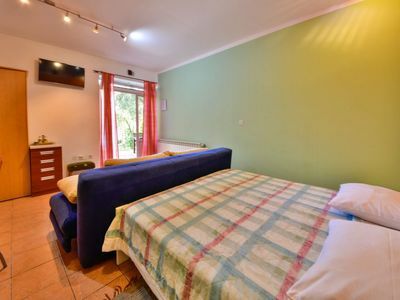 The rooms have sat tv and wifi internet. 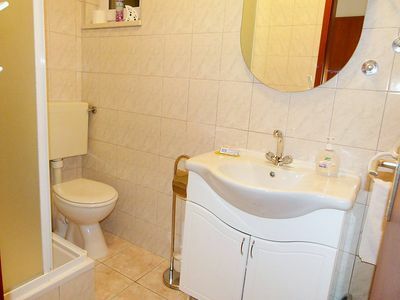 This room have NO sea view. 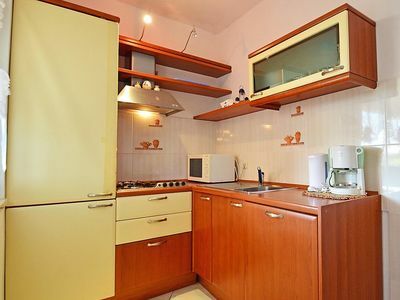 Breakfast is available for a fee of 6 eur. 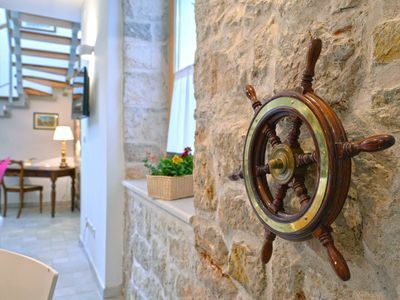 Near the house you can find the owner's restaurant which offers various kind of local dishes, as well as various types of fish.